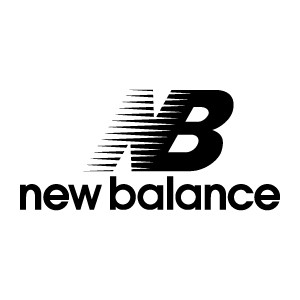 New Balance was founded in 1906 in Cambridge, Massachusetts, by William J. Riley, an English immigrant 33 years old. Initially the company “New Balance Arch Support” was specialized in the production of insoles and accessories dedicated to improving the fit of the shoes especially for those people who because of their work had to stand for several hours a day. It was in 1961 that the first New Balance shoe model was produced, the Trackster, who took first in the shoe market innovative lugged outsole with grooves for better grip and the midsole under the heel raised. Over the years, New Balance has been increasingly identified in the world of running and especially in the specialty of the marathon. In 1975, the brand began to be distributed in Europe. To date, the brand still producing the top models in its factories in U.S.A. and England, and decentralizing in the Far East only the production of cheaper products. Unlike all other brands and with the exception of the first model Trackster, all subsequent models of New Balance are identified by a number (577, 600, 852, 993 etc..) and not by a name.